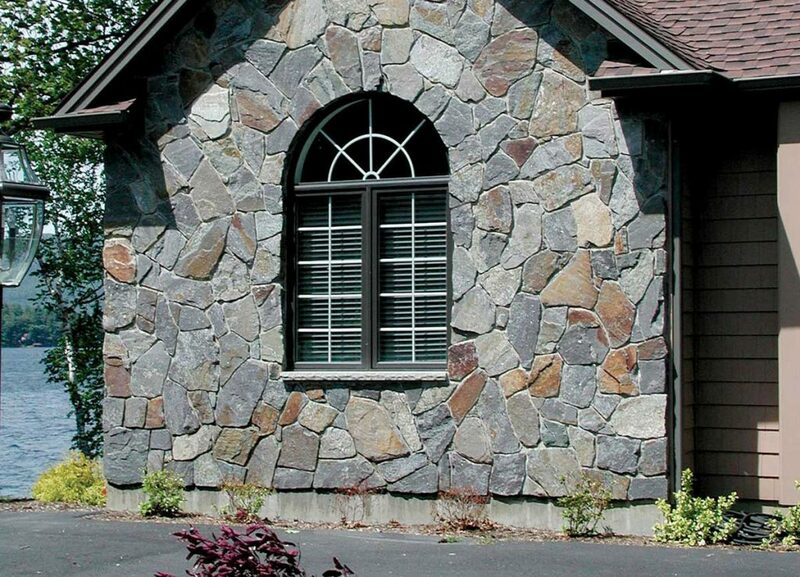 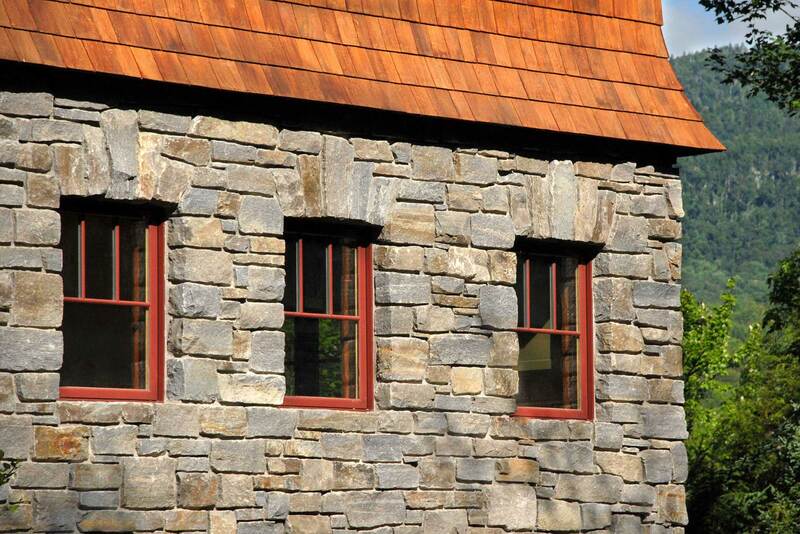 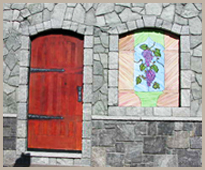 From lakeside cottage to major college expansion, no other building material offers the lustrous range of colors, diverse textures, and broad creative latitude like our traditional building stone veneer. 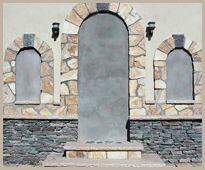 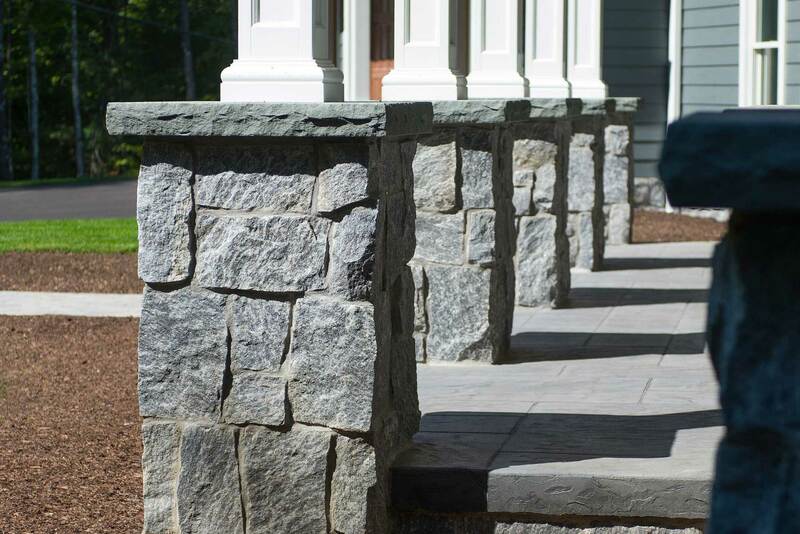 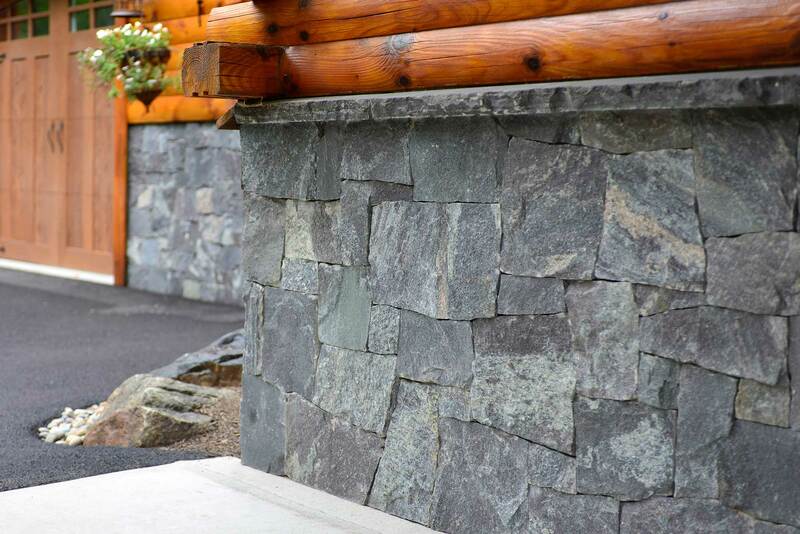 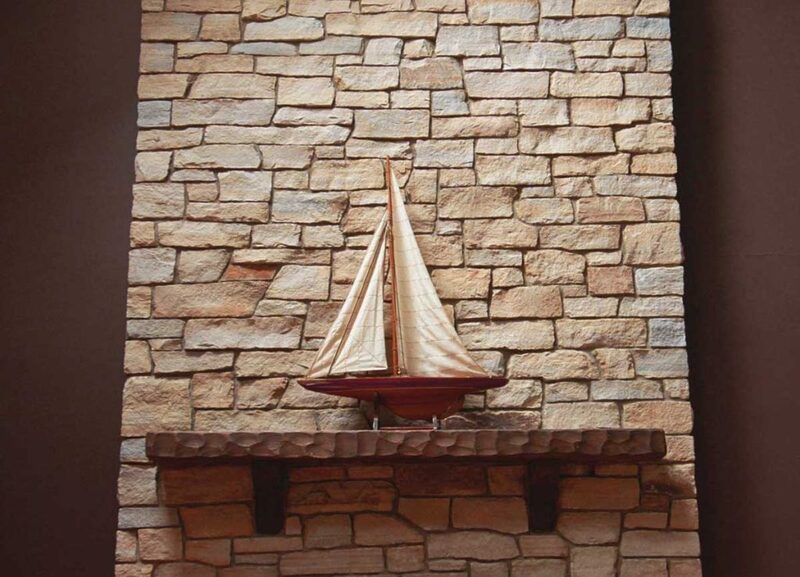 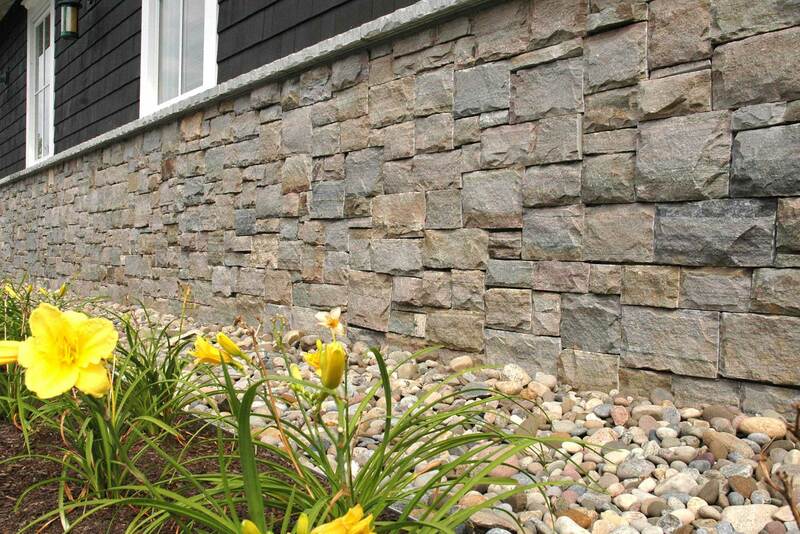 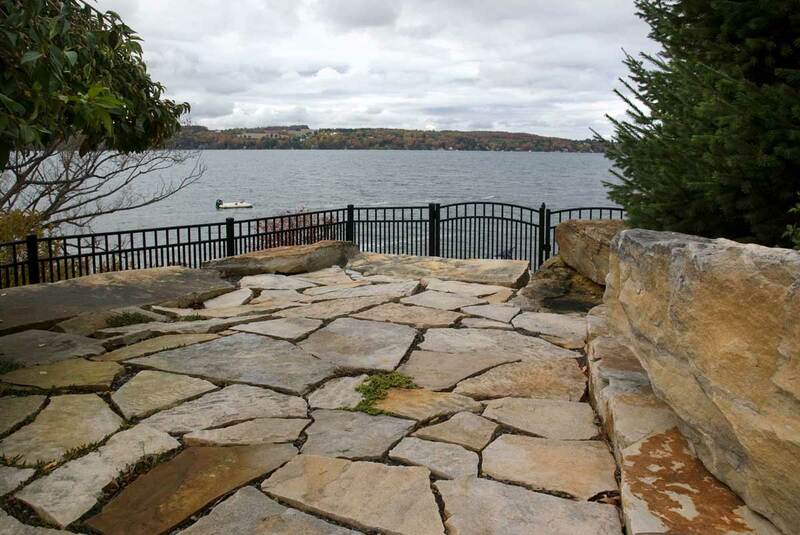 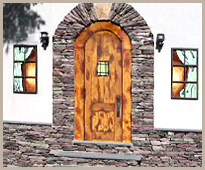 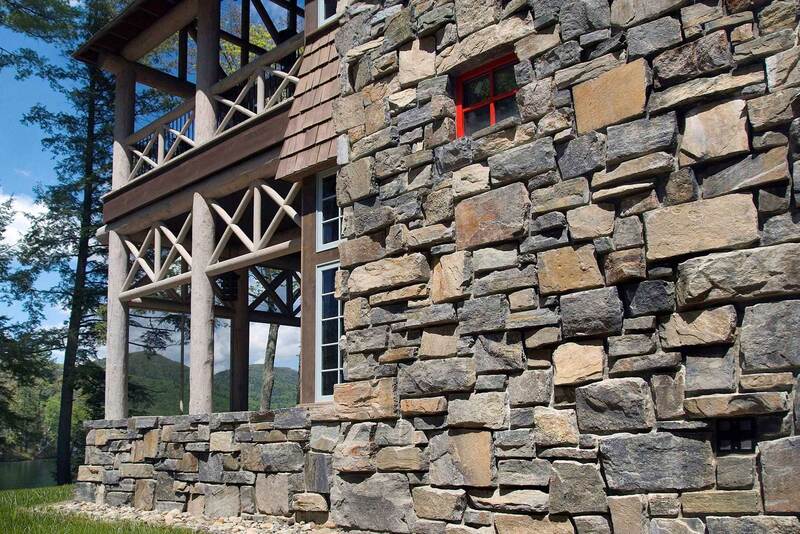 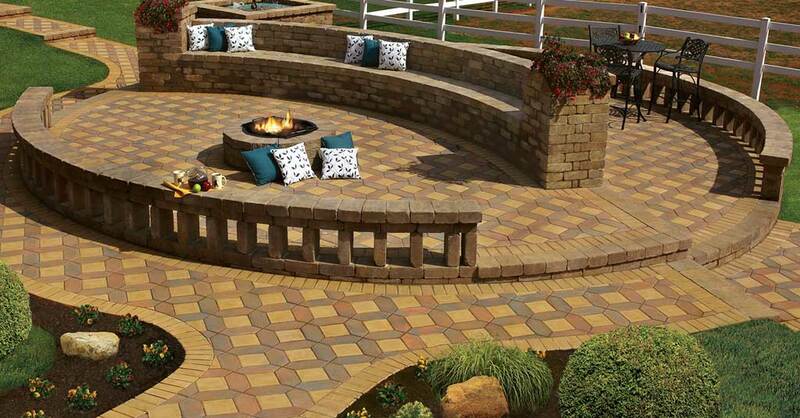 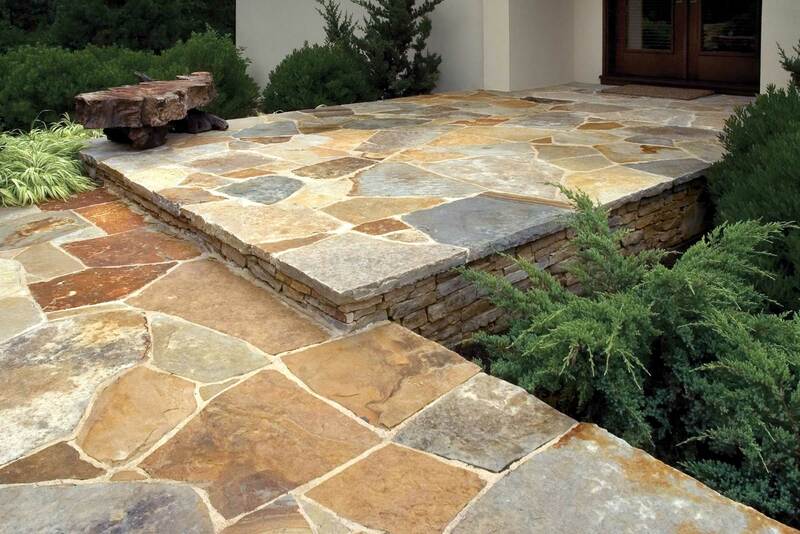 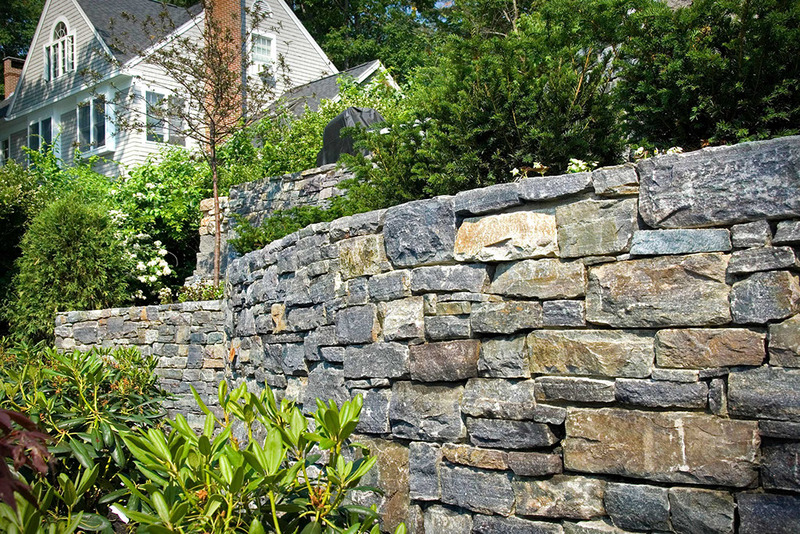 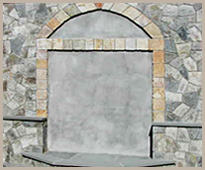 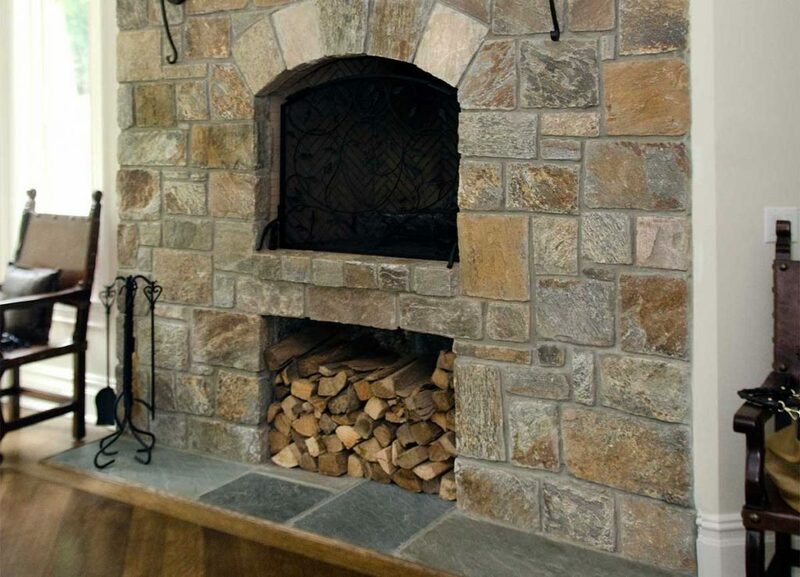 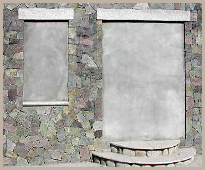 Ranging in depth from 3″ to 5″ and requiring a minimum 4″ bearing shelf, our premium 100% natural building stone is drawn from fully permitted, family-owned quarry properties in New York’s Adirondack Mountains. 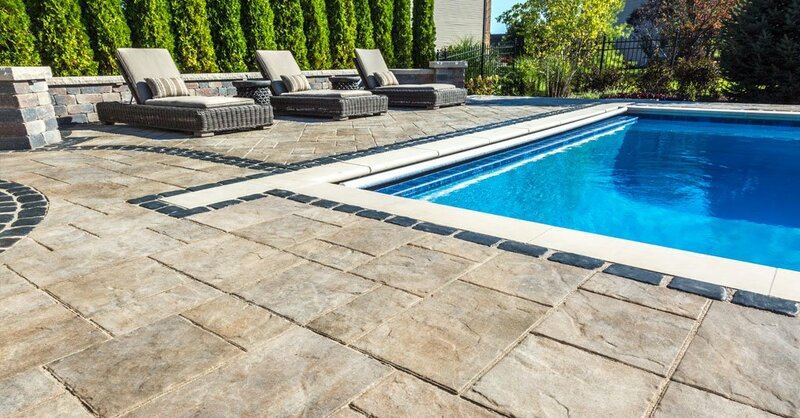 Our expansive footprint and over 30 years of experience supplying projects of all sizes combine to ensure continuity of source for years to come. 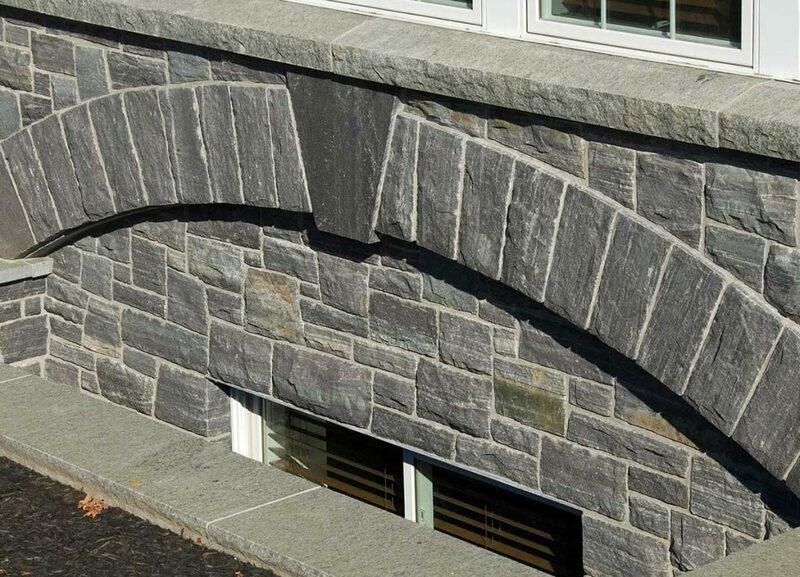 © 2019 Home Mason Supply.